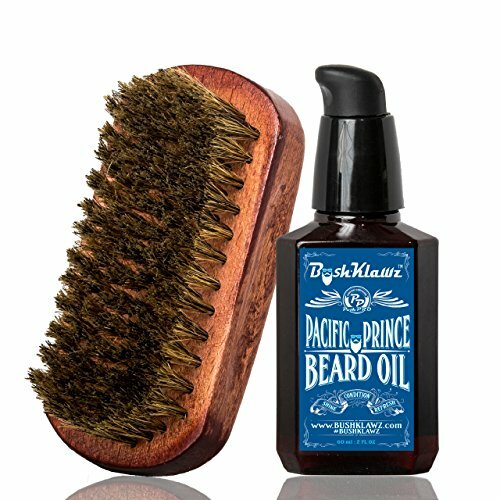 Are you tired of the having a brittle, dry, unruly beard? 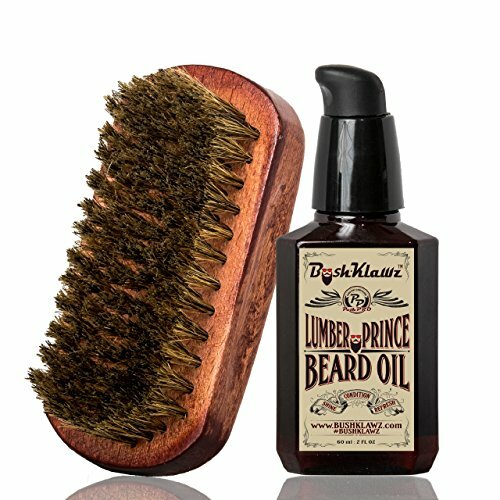 Broomstick beards are for hermits and newbies. 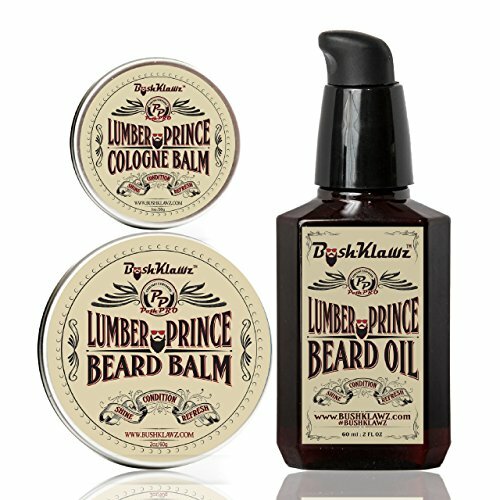 Master your MAN MANE with the Lumber Prince Premium Scented Beard Balm. 4Klawz Wooden Beard Comb & BoarKlawz Boar Bristle Beard Brush Set for men. 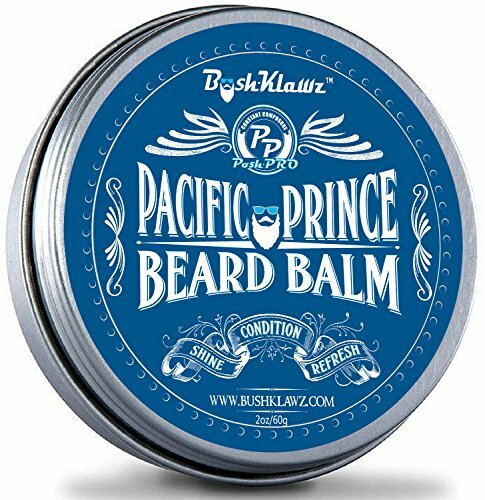 Best for Beard Oil and Beard Balm use. 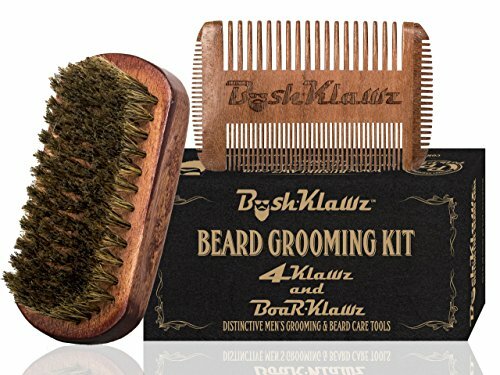 Beard Kit bundle for beard grooming. 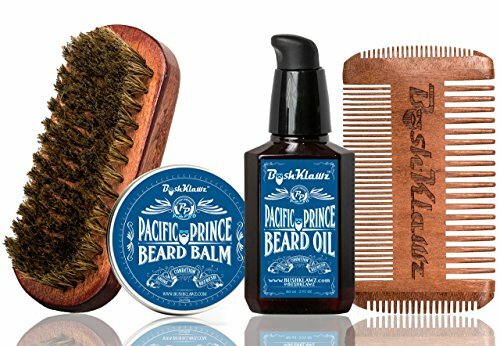 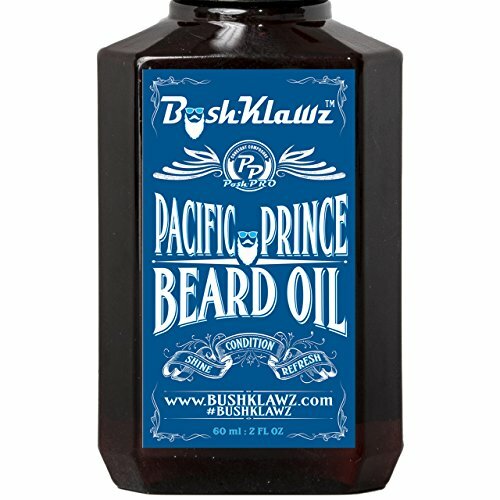 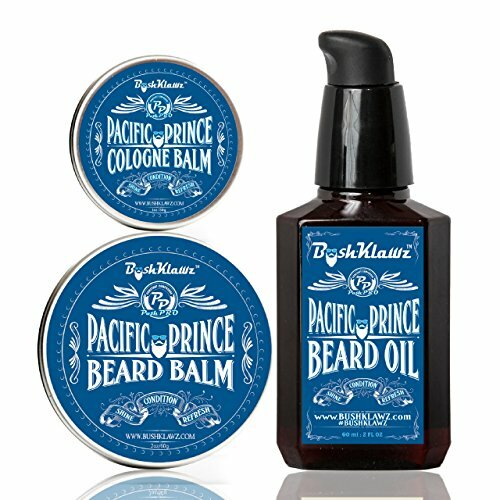 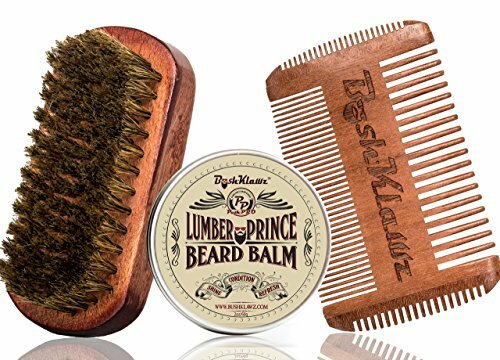 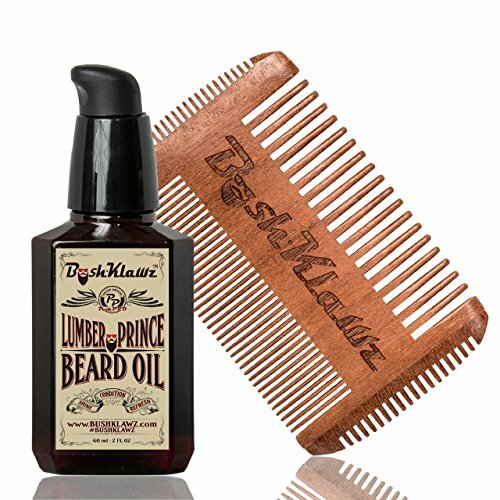 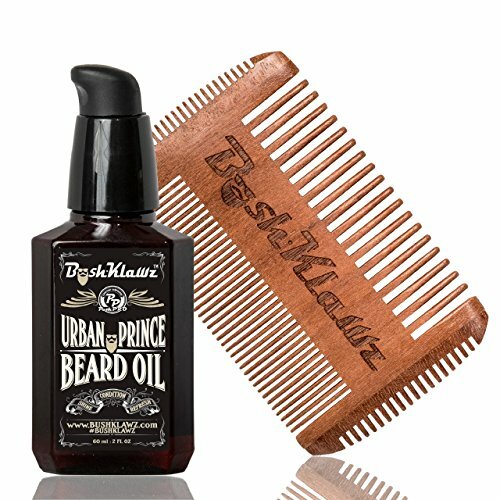 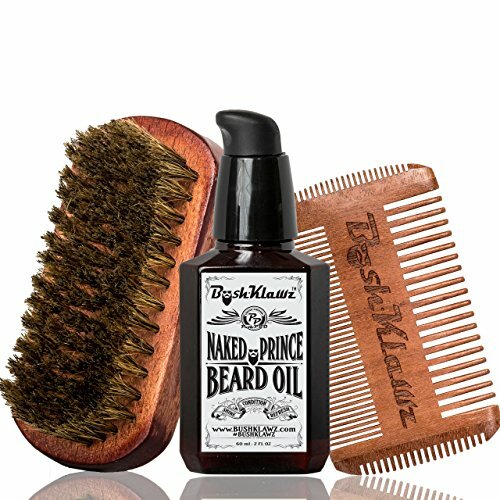 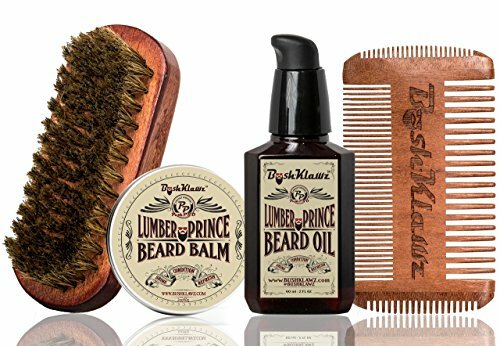 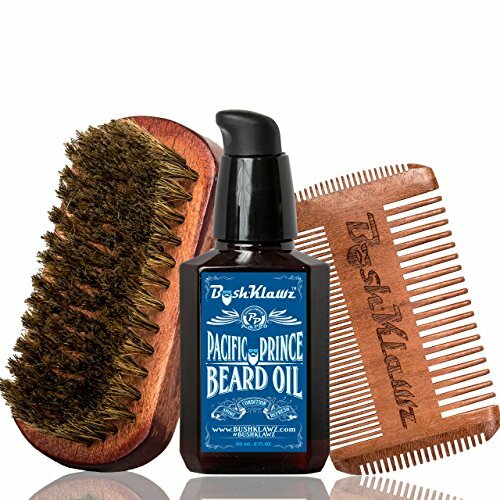 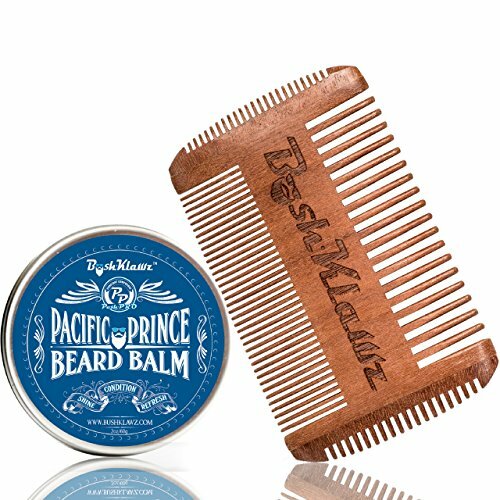 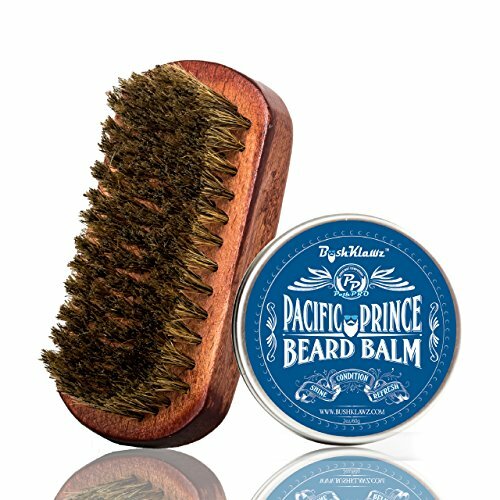 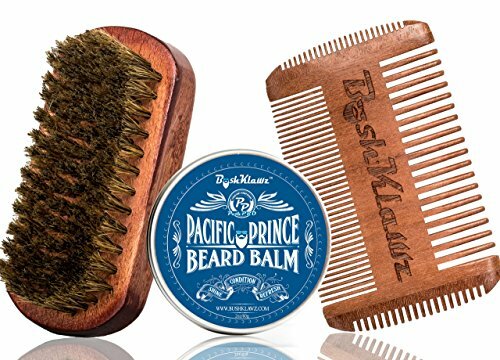 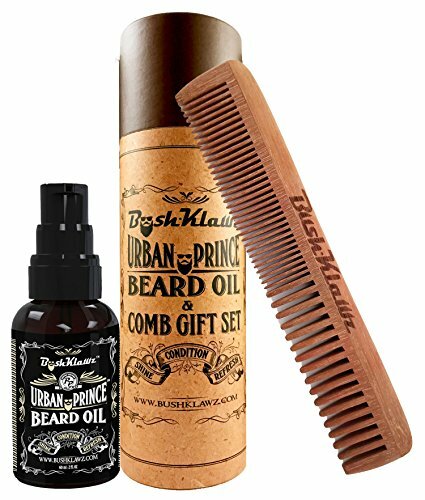 BushKlawz Pacific Prince Premium Scented Conditioning Beard Oil, 2.0 oz, with our signature anti-static wooden 4Klawz Pocket Beard Comb as a great beard care kit. 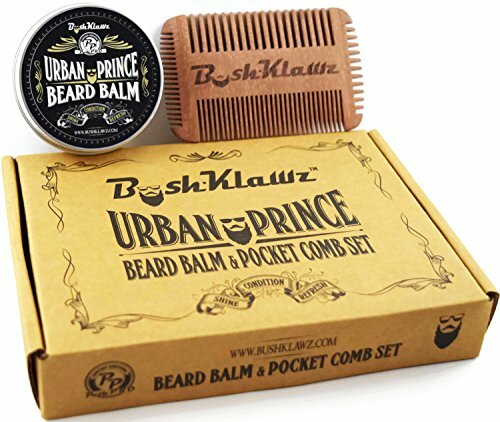 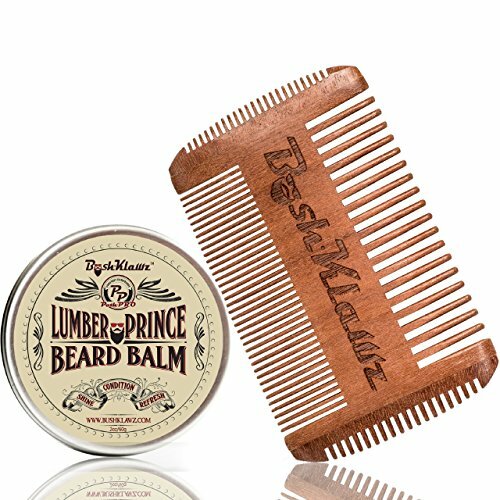 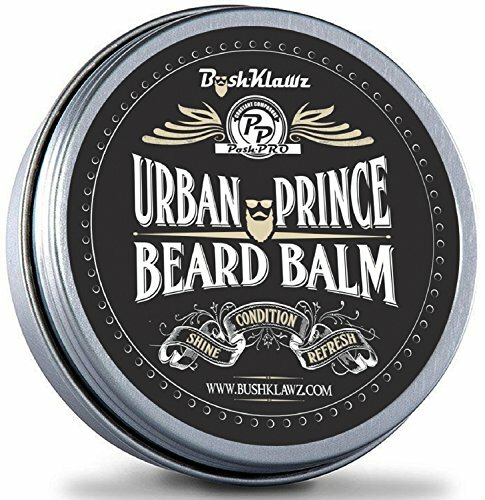 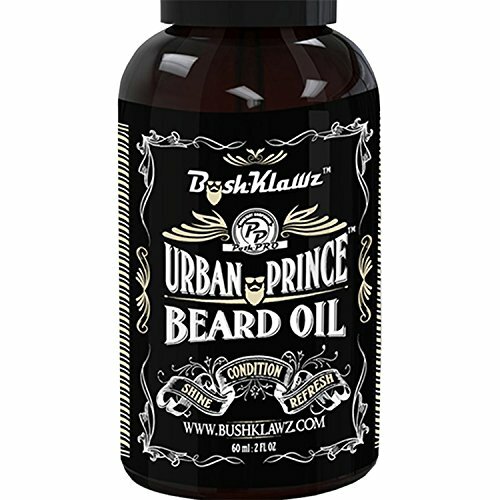 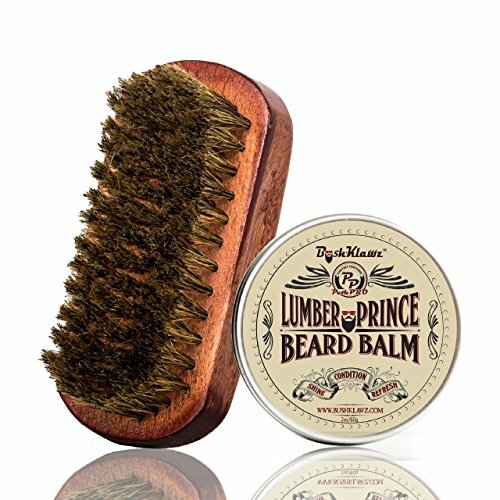 BushKlawz Urban Prince Premium Scented Beard Balm Leave-In Conditioner, 2.0 oz, with our signature anti-static wooden 4Klawz Pocket Beard Comb and 100% natural BoarKlawz Boar Beard Brush as a great beard care kit. 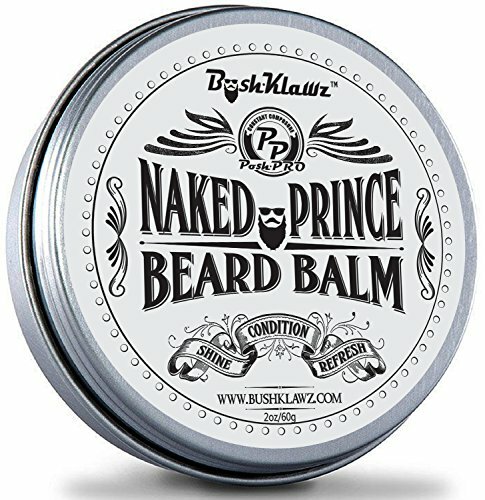 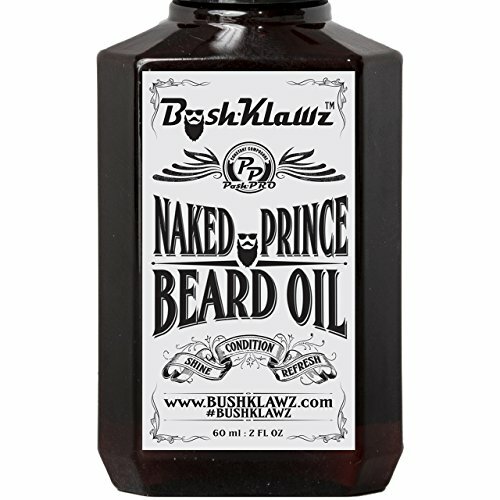 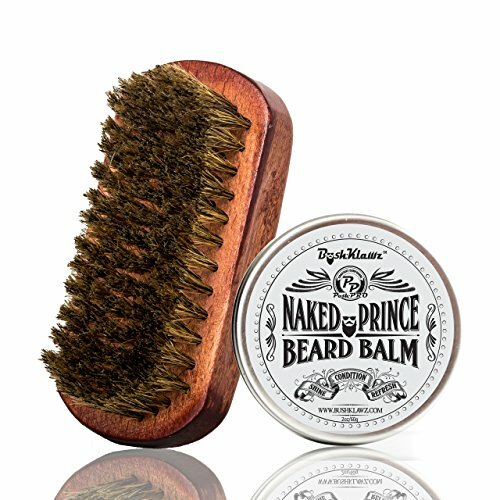 BushKlawz Full Size 2 oz Naked Prince Premium Unscented Fragrance Free Beard Balm Leave-In Conditioner, with our signature anti-static wooden 4Klawz Pocket Beard Comb as a great beard care kit.